Kefalos is the second biggest village on the island, but the old village is a mile or so inland, built on an outcrop overlooking the new tourist accommodation. 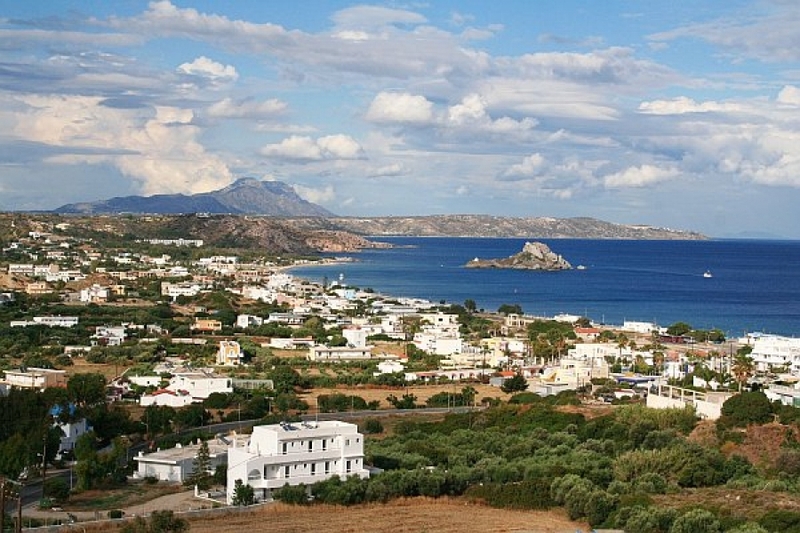 It was the capital city of Kos island at the ancient years of the Greek History. It has classic narrow streets and whitewashed buildings are clustered around the village school and shops with hardly any concessions to tourism given at all.Our Hotel is at Kefalos, facing south at the other end of Kos island. We are at the end of the bay where the sandy beach is at the best. We welcome you all and we hope to enjoy your holidays at our Hotel.